The seamless transition to your venue. 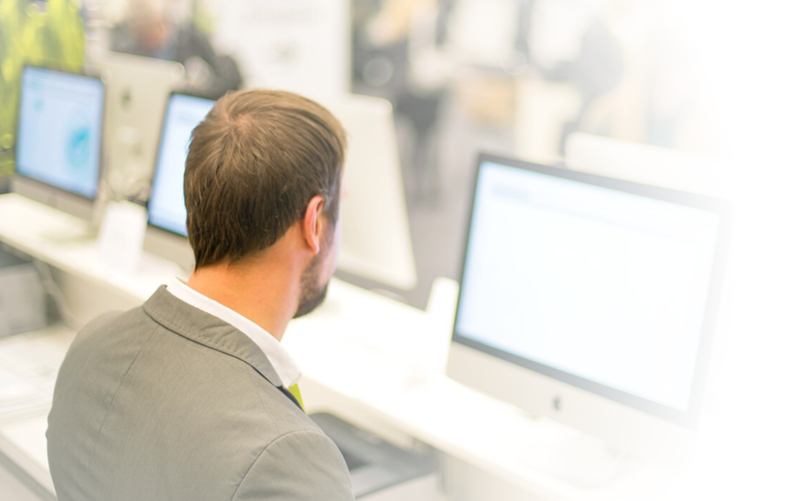 Transfer your conference from the web to any kind of venue. No registration time-outs. No error-prone data transfers. Streamlined event efficiency. Prevent queuing and optimize staff deployment. Create individual badges for different participant categories with our integrated badge designer. Avoid inconvenient preprint and time consuming badge distribution processes. 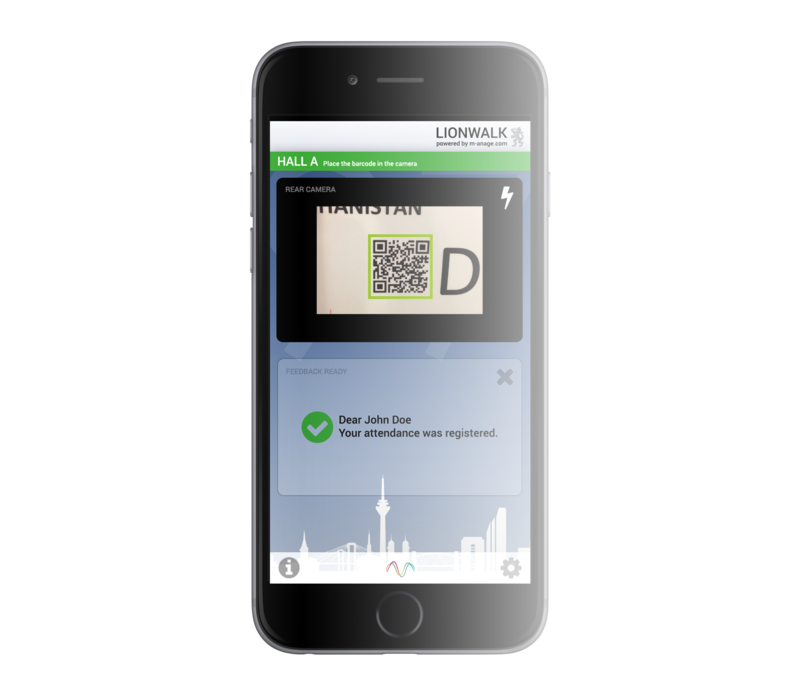 Participants easily scan their confirmation barcodes and automatically receive personalized badges within seconds. Leave your registration open and allow participants register themselves on-site. Invite your visitors to book additional tickets to restricted sessions and courses by logging in by scanning the QR-codes on their badges. 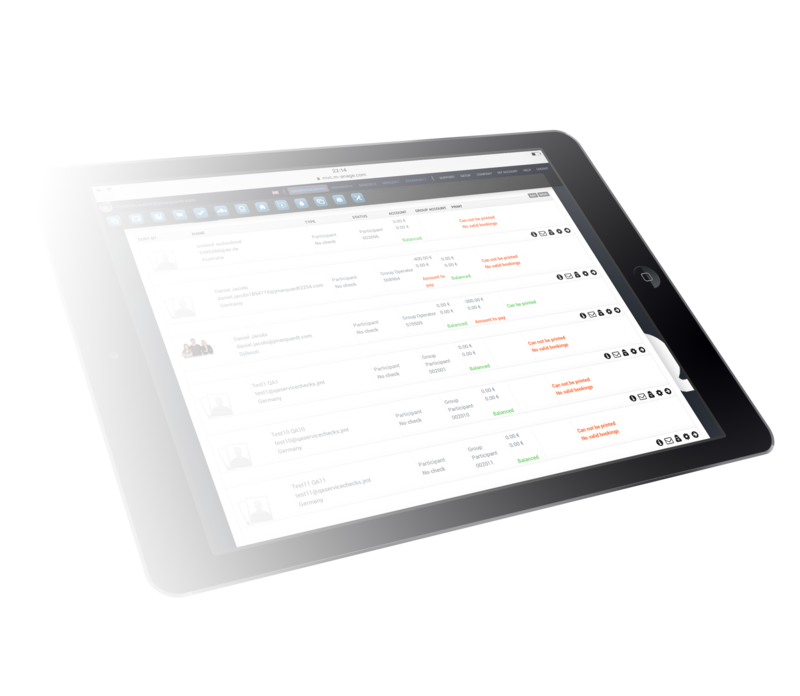 Provide hostesses with our optimized mobile helpdesk for flexible support and interaction. 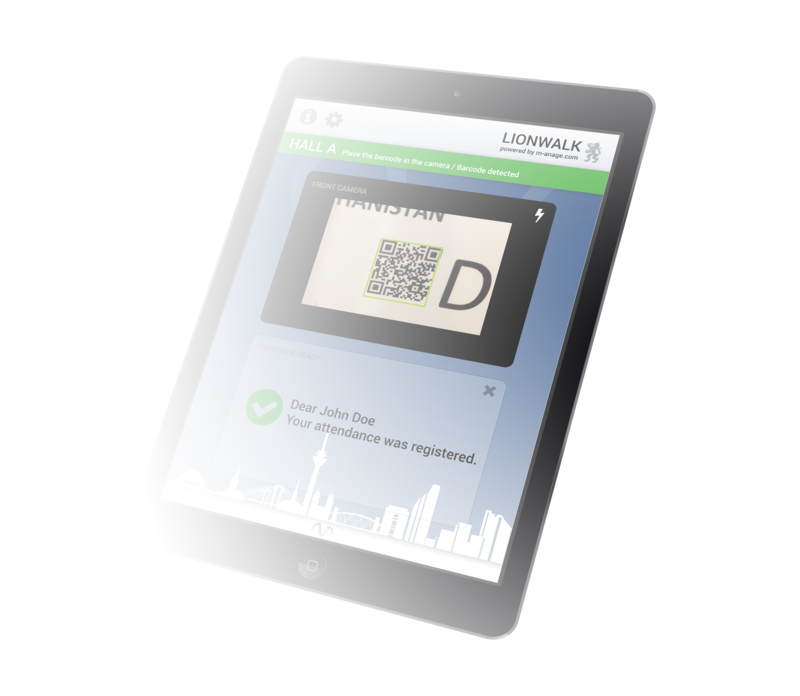 Hosts easily access restricted visitor information on our tablet solution to complete data or look up confirmation barcodes for scanning and printing. 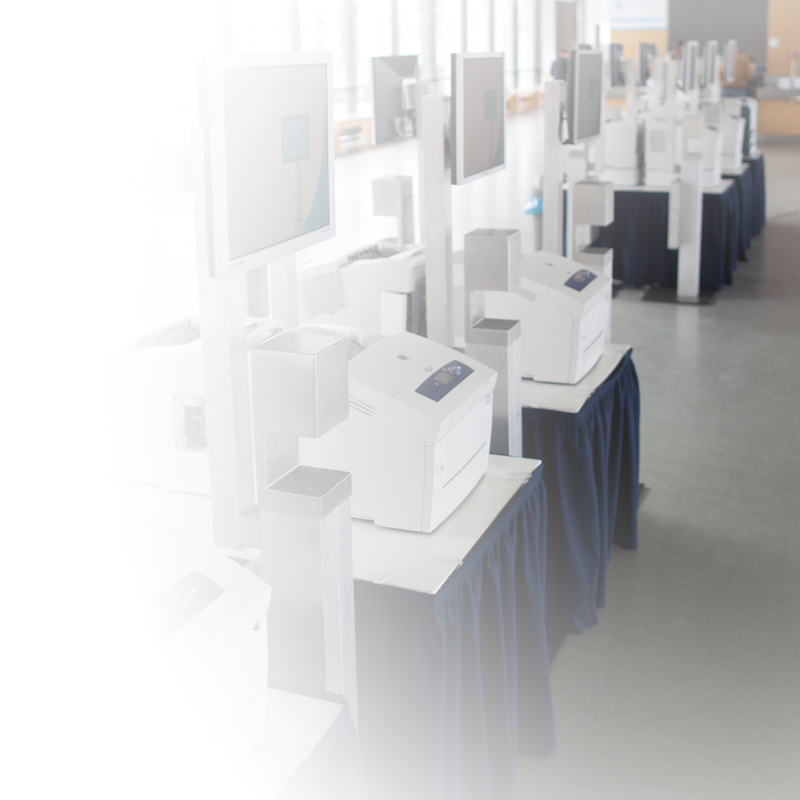 Control the general access to your venue or to restricted sessions with our proven and solid scan terminals. Monitor the traffic and attendance figures of your sessions to adjust your programme for future conferences. 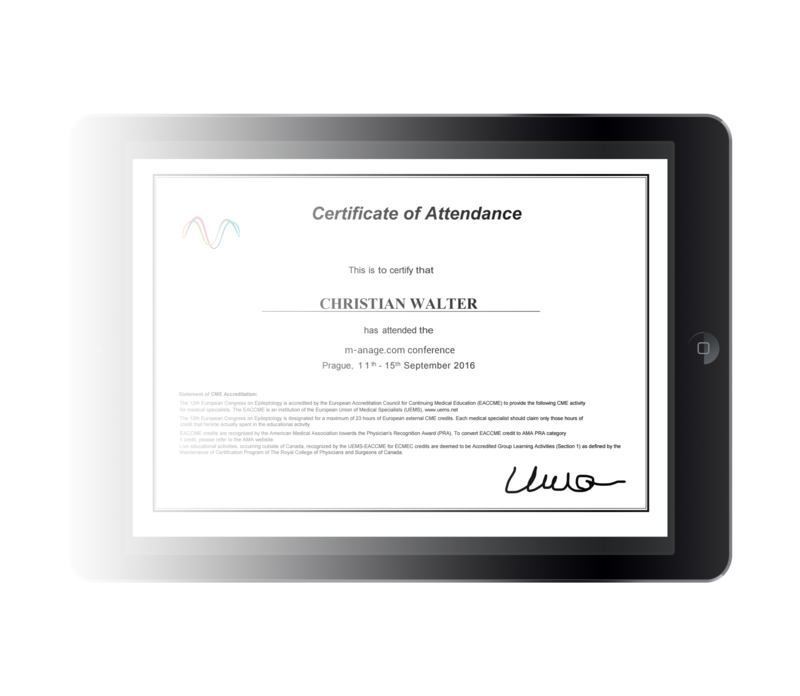 Evaluate your certification rules in real time and offer an automated certificate print to your participants. 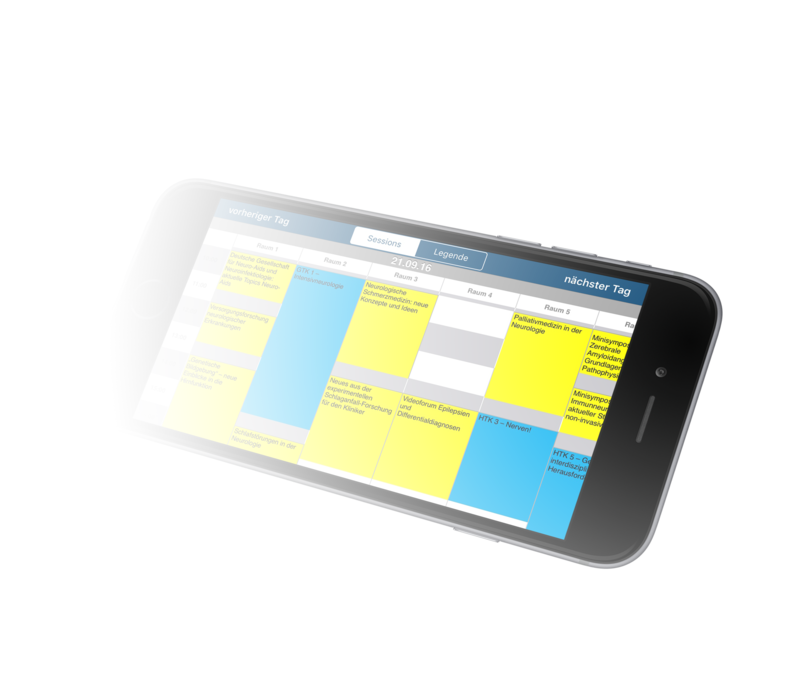 Show your live programme including session content in our advanced app. Provide your visitors with useful information and create advertising space for your exhibitors. Invite your participants to substantial interaction and live commenting. 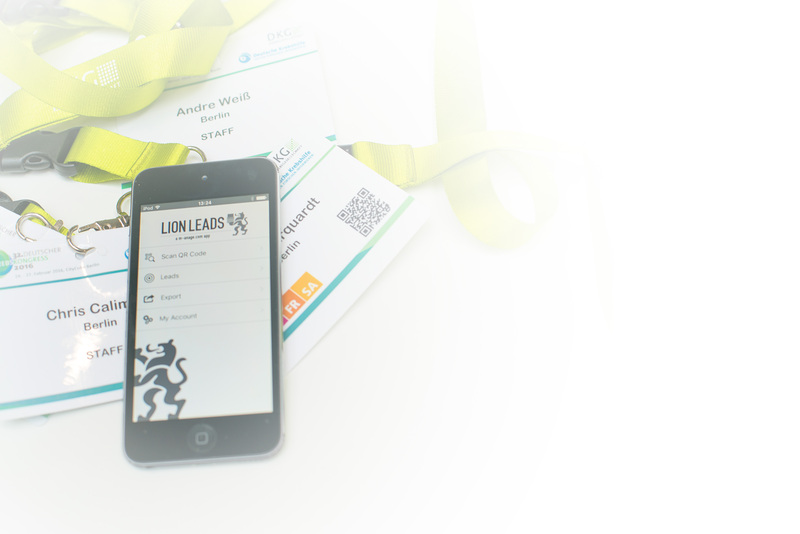 Forget about handheld scanners and offer our convenient lead retrieval app for stands and symposia. Exhibitors scan their visitors’ QR-codes and edit the information straightaway. The sales team receives qualified leads for an effective follow-up. Flexibly provide your hostesses with our mobile session scan app. Receive the data and real time and keep track of your audience flow. Run the app licences on your own iOS devices or rely on our ready to use hardware.